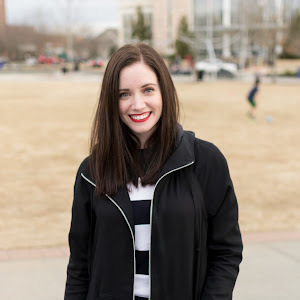 Make This Look: EGD 'Kristen' | Jenny. Maker. 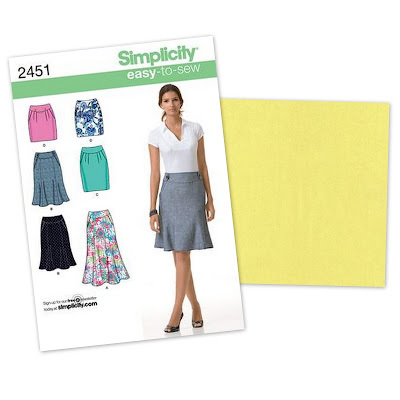 This adorable skirt could easily be reproduced using the easy and versatile Simplicity 2451, view D and a bright yellow sateen. 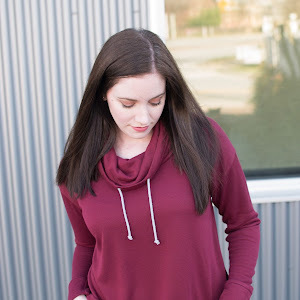 For those keeping up with the Sew Weekly challenges, this would be a great project for the upcoming Yellow week, starting August 6th. The perfect sunny skirt to finish out the summer (or start the spring)! Have you ever spotted a familar design out in the rtw world? What a great match! I've only spotted a top that I can convert to mimic Mod Cloth's Windy City Dress, but yours is spot on! Looking forward to yours! What a cute dress! I can't wait to see it! Nice match! It would look terrific in a bright, sunny yellow. I love yellow, but I don't have anything to wear in yellow. Go figure. "Have you ever spotted a familar design out in the rtw world?" How cool! 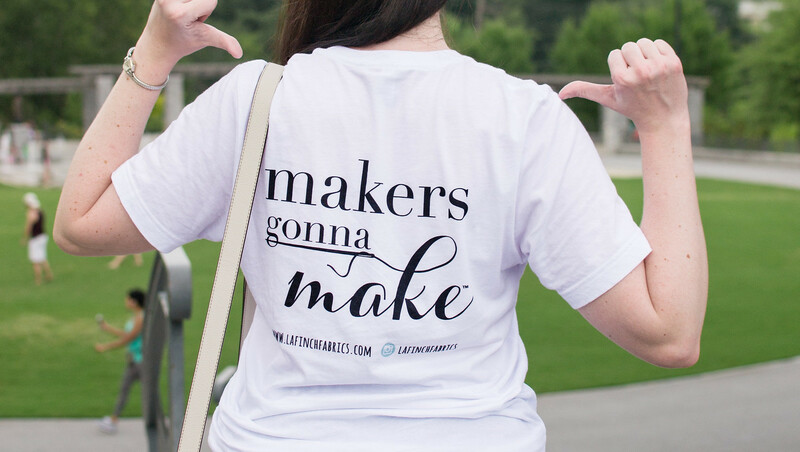 Now, since you have the original, you can even copy the construction techniques but, own it in as many colors/prints as you want! I agree - I avoid yellow/black for the same reason but, I adore yellow/navy. (Exhibit A, haha.